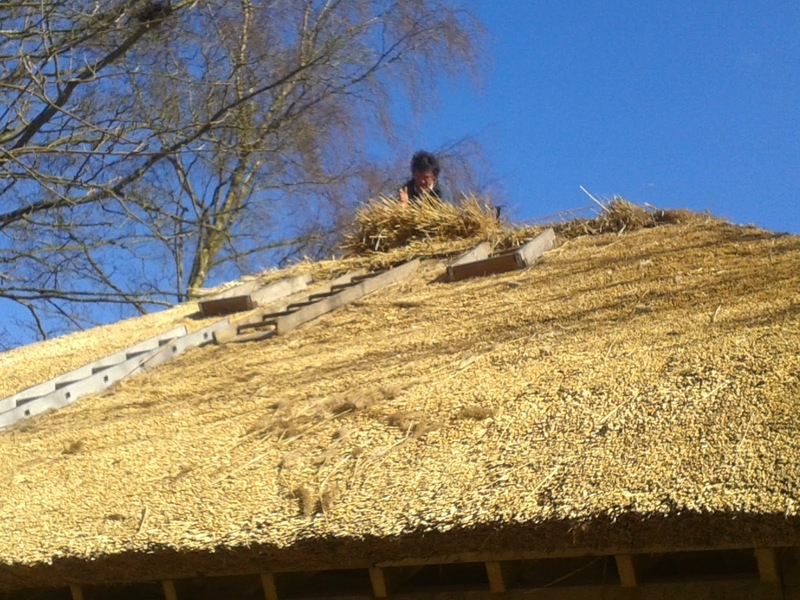 There has been significant progress in the thatched building the museum has put up over the glass furnace. 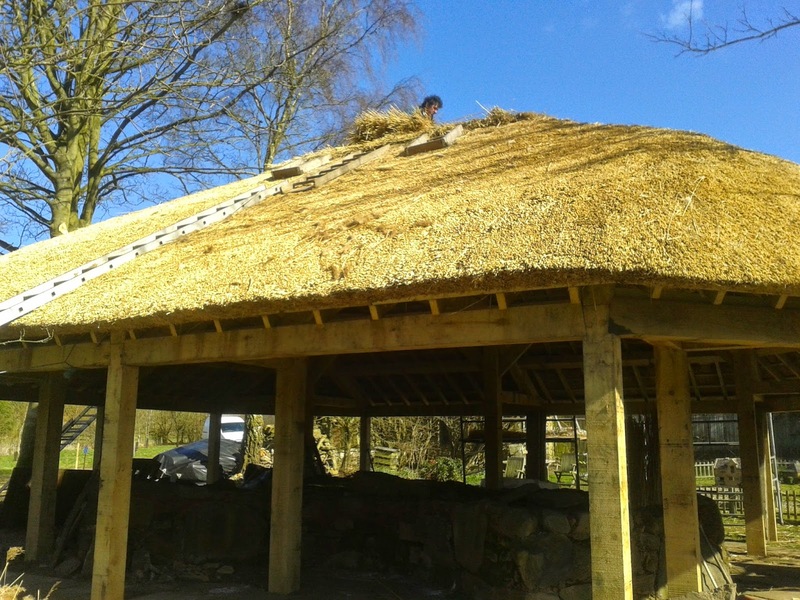 It will look great when complete and should last years. 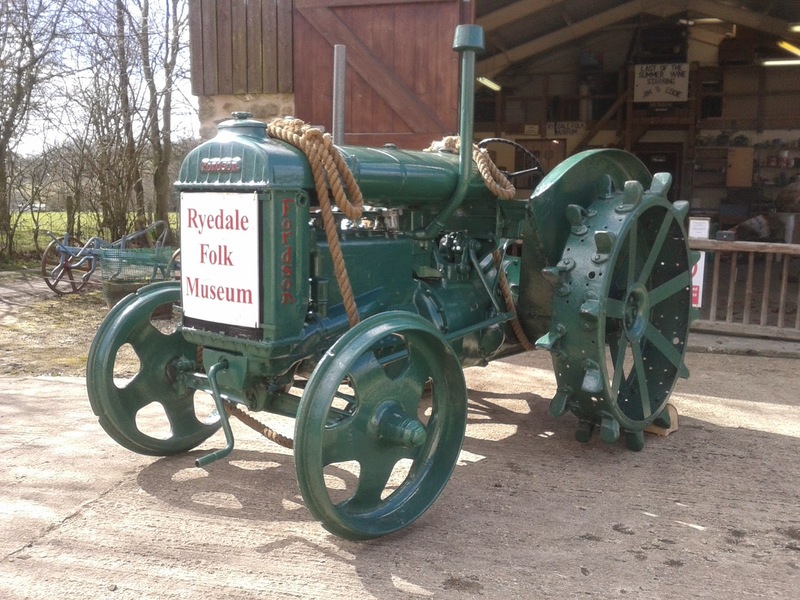 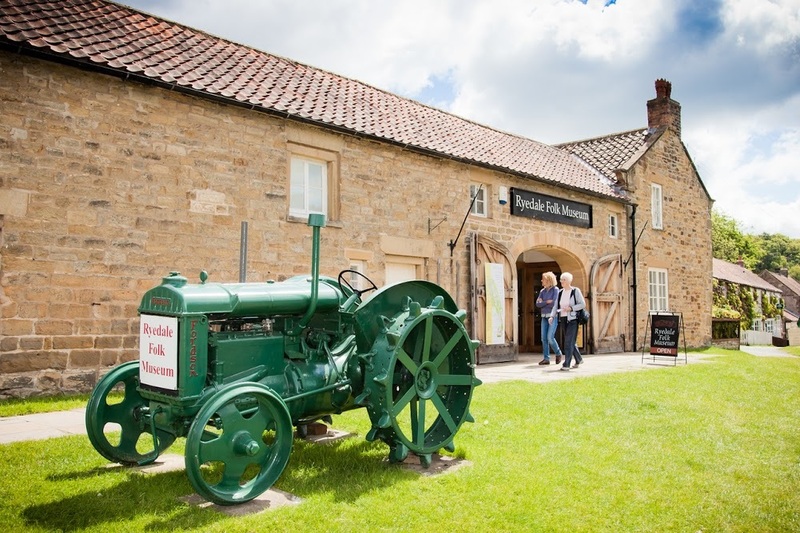 The Museum's tractor is looking really good after re-painting, it takes some hammer with being stood on the village green all year round. 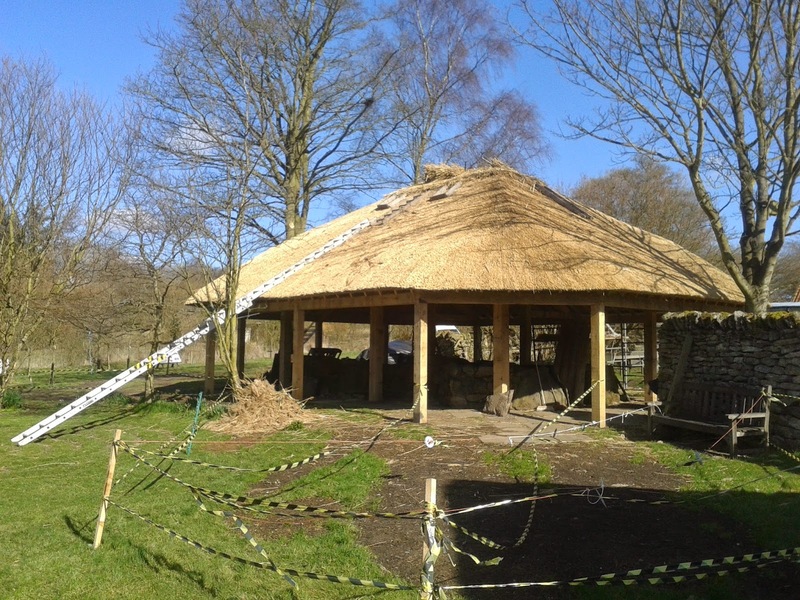 Photos taken over the past few weeks showing the progress of the construction of the new thatched building over the glass furnace. 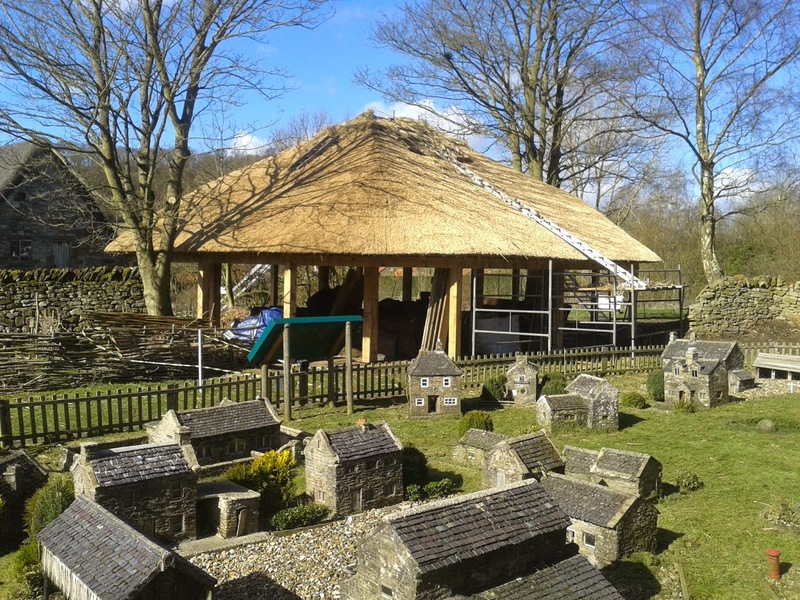 The old one was lost in to a particularly bad winter a few years ago, this new one should be more weatherproof and blends in with other thatched houses at the museum.